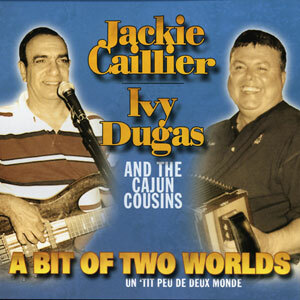 Ivy Dugas has been playing a variety of music since he was twelve years old. 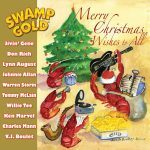 He’s played mostly Cajun – and won Vocalist of the Year by the Cajun French Music Association six times doing it – but also Rock n’ Roll, Country and Swamp Pop as well. 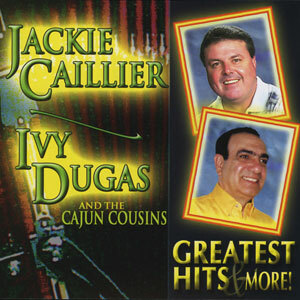 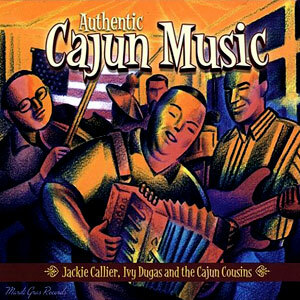 He and fellow musician, Jackie Caillier, have had great success over the years with several Cajun music releases on the Swallow Records’ music label. 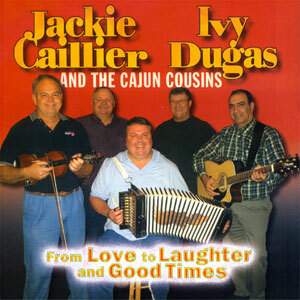 While Cajun music is his main love, it’s always been at the back of Ivy’s mind to one day do something a little different… CROSS ALL YOUR “T”s is just that! 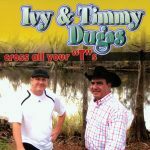 Here, Ivy’s proud to include his son, Timmy Dugas, who has performed throughout the U.S. and Europe with his group, “Zydecane.” It’s plain to see that this family has music pulsing through their blood. Ivy hopes his fans enjoy the music as much as he & Timmy enjoyed recording it for them. 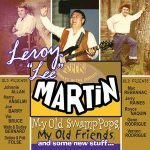 Released in February 2012, 12 tracks.